In this March 2, 2007, file photo, Steven Avery is escorted into the courtroom at the Calumet County Courthouse in Chilton, Wisconsin. "Making a Murderer" subject Steven Avery will have his case re-examined by a Wisconsin court, his lawyer announced this week. Avery, who is serving a life sentence for the 2005 murder of photographer Teresa Halbach, won a motion to appeal, sending his case back to a circuit court. There, the court can either grant a new trial or send the case back to the appellate court, which could potentially reverse his conviction or grant a new trial, his lawyer Kathleen Zellner told Newsweek. Zellner noted the appeal centered on a collection of possible human bones, which she said were never tested for DNA before they were returned to Halbach’s family. "We Won!!!!!!" Zellner tweeted Monday. "Back to the circuit court." Avery was the subject of the Netflix documentary series "Making a Murderer" series, which recently released its second season. The series follows Avery and his nephew Brendan Dassey, both convicted of murdering Halbach and both serving life sentences, as they try to overturn their convictions. Avery had argued that his conviction was based on planted evidence and false testimony. The series spawned conjecture about the pair's innocence, but those who worked on the cases accused the filmmakers of leaving out key pieces of evidence and presenting a biased view of what happened. "[Steven Avery’s] DREAM OF FREEDOM is a NEW REALITY as [Court of Appeals] lets us reveal all the State’s BAD FAITH, DESTRUCTION & SUPPRESSION of evidence-misdeeds cannot be undone," Zellner tweeted Tuesday. "State’s old way of doing business is OVER." She noted that the court of appeals "is letting us create an avalanche of evidence in this record" and called the court’s ruling a "very good sign." 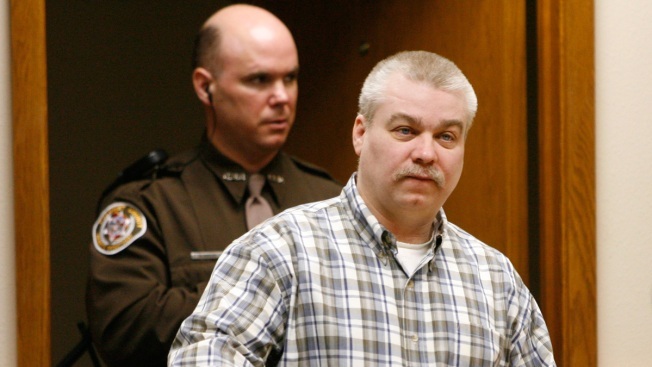 Should his conviction be overturned, it would mark the second time Avery has been imprisoned for a crime he says he didn't commit. 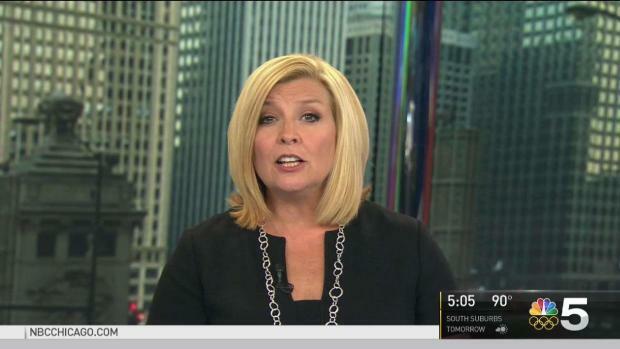 Zellner's office did not respond to NBC Chicago's multiple requests for comment.